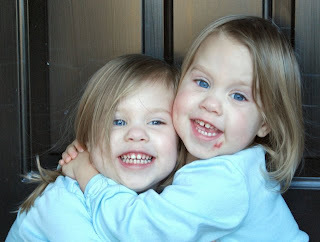 A few days ago I read an interesting article about twins and identity. The article was written by an identical twin and he offered his perspective on the challenges that twins face as they struggle to form their own unique identity, separate from their twin. 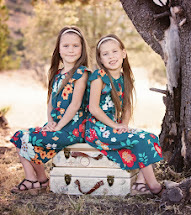 Some of the things that the author mentioned were issues that many parents of multiples think about, read about, discuss, and debate- such as whether to dress twins alike or not. (I let my girls choose their clothes and they usually dress alike because they fight over clothes if they aren't wearing the same thing. My boys are usually in coordinating outfits of different colors.) He also briefly mentions mirror image twins (I have 2 sets of mirror image twins!) and some interesting twin statistics (which I've blogged about before.) One of the things that really surprised me, though, was the subject of birth order. The author's parents had never allowed him to know who was the firstborn twin of the pair. When he and his brother asked, their parents refused to tell. Nobody in the family knew. 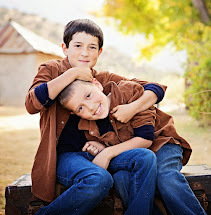 He believes that this helped them to become separate individuals and not fall into the traditional roles of birth order where the older sibling is typically more dominant. This issue had never crossed my mind before. My twins are all young enough that they have never asked who was older of the pairs. In fact, the first person to ask me that question was Matthew. He watched Leila and Sarah being born and actually chose which baby would be named Leila. (We had not assigned names to them before birth.) Recently he has asked which of the twins were born first (he doesn't remember) so that he can have the children line up in birth order when waiting at the front door. It seemed like a totally benign question and so I told him that Leila was 14 minutes older than Sarah. I really don't think that my daughters are old enough to understand (or care about) birth order. I don't think they fit the typical birth order traits. Actually, Sarah was "Baby A" and would have been born first until the girls switched places (repositioning from breech to vertex) at 36 weeks. Suddenly Leila became "Baby A" and was indeed born first. Sarah fits into the role of the firstborn child though, as she is more dominant and less timid than her sister. 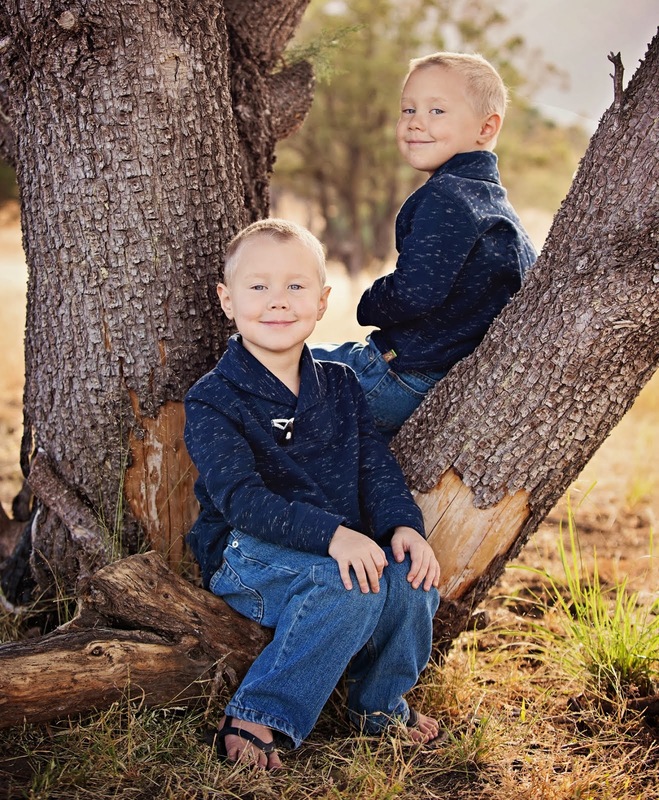 Nathan and Ryan have not really displayed any behavior that makes me think that one is more outgoing than the other or that one is more of a leader than his brother. Maybe this will change in the future. The author of the article also points out that he and his twin brother were always asked about their birth order. Everyone wanted to know who was older. I have not found this to be true at all for our family. I don't think I've ever had someone ask which twin was older from either pair. I don't know that the girls would even know the answer to that question. Perhaps this is something that will be asked of them when they are older, but for now it has never come up in conversation. (People typically just ask me if I have 3 sets of twins, if I have quads, whether I used fertility drugs or if twins run in my family!) Birth order has just never been questioned. I'm not sure that I believe that knowing about their birth order will make a pair of twins more likely to assume the typical birth order roles. The only person in our family who seems to care about birth order is Matthew. He proudly proclaims his role as the oldest and the leader of his younger siblings. I don't treat my twins any differently than I treat their singleton siblings. Or perhaps I should say that I've always treated my singletons in the same way as I treat the twins? They share clothes, share a room, share toys, and share a row of seats in the van, just like their twin siblings. When it comes to personalities, all six of my kids are different and I don't think knowing (or not knowing) their birth order would change that. If you have multiples, do they know their birth order? If you are a multiple yourself, what are your thoughts? Do people usually ask about birth order?